American Crew Matte is a versatile styling tool that is easy to apply and can be run through wet or dry hair with great effect. 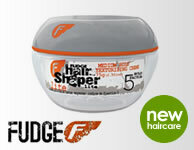 American Crew Matte gives you truly effortless styling for male hair of all lengths. 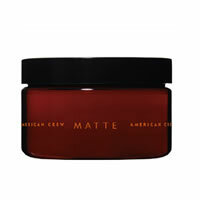 American Crew Matte allows you to define and create texture with a fine and well groomed finish. It has a medium hold and as you would expect a matte finish.